My post yesterday should have explained much of my absence this past week. However, today begins a new week and a new resolve to begin again. It's time for . . .
Before I show what else I accomplished this week, let me feature the ladies who linked up last week. 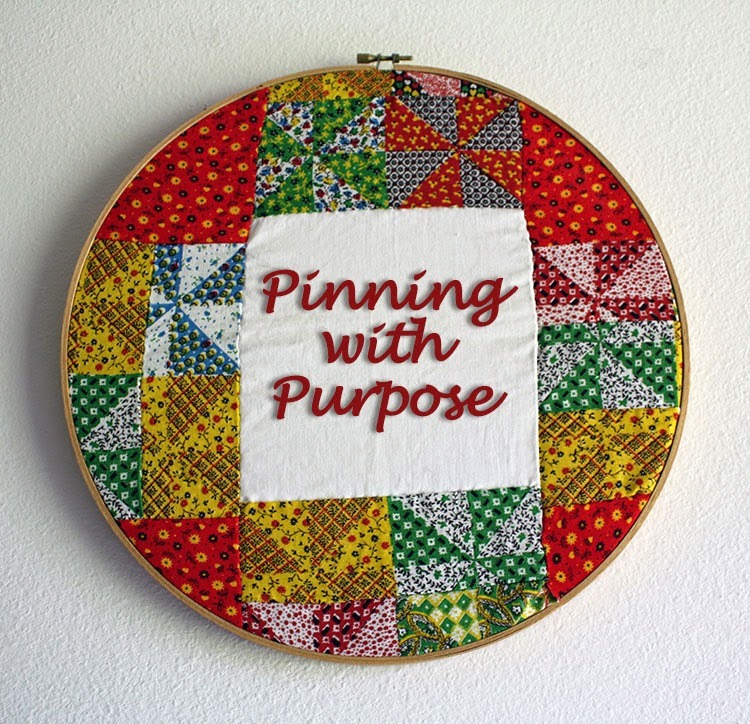 Thank you ladies for sharing the results your creative endeavors and linking them up here! Y'all are the best!! 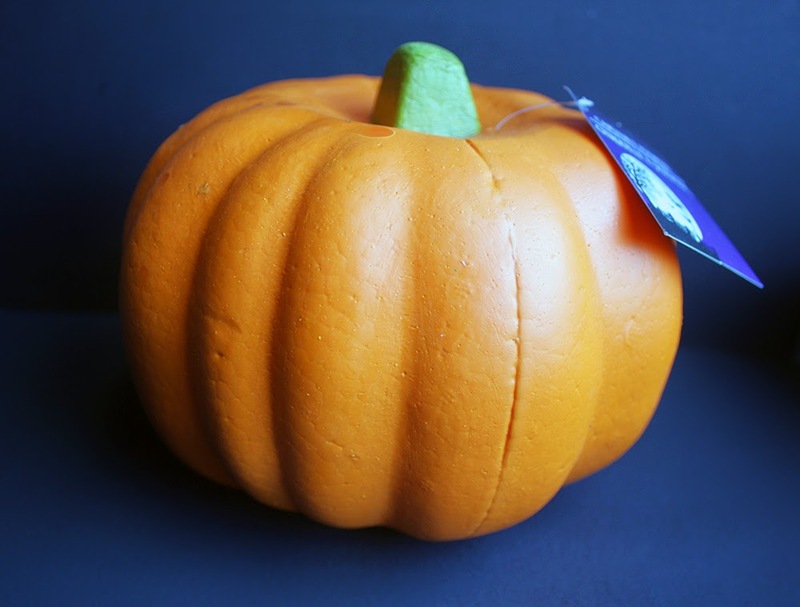 For my pumpkin, I too the more economical route and picked out a small, carvable, styrofoam one from the Dollar Tree. Using a pencil, I sketched out my letter (because of the size of the pumpkin, I went with just a single letter; our last initial). You can see the lines of my first attempt at drawing the S. . .oops. I decided to use some gray buttons as well as the black ones and Aleene's Tacky Glue to attach them. After letting the glue dry overnight, my button pumpkin was ready to be displayed with my other dollar store pumpkins. I know it's not perfect, but I like it nonetheless. Now, for next week. . . I'm going to try AGAIN to make these peanut butter and pretzel bars off my FOOD | Sweet board. They look just too yummy not to try to make. As well, I haven't made any jewelry in a week or two, so I hope to dive back in with this delicate button bracelet tutorial from my Jewelry Tutorials board. It looks easy enough and I get to use some of my buttons! Now it's your turn to share how you've been inspired. hi Hope! Thanks for the party! I love to see what you've been up to also, and the button pumpkin is so incredibly cute! I love the initial monogram, super idea and it looks great with your industrial pumpkin creations! 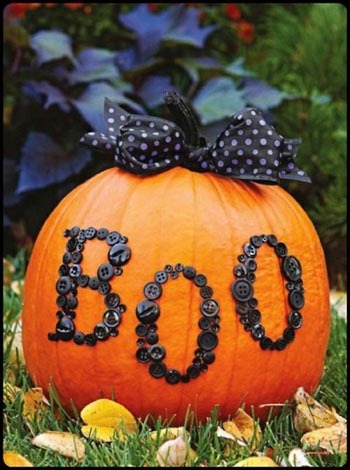 Plus, you are so smart because you can enjoy these pumpkins through Thanksgiving~ Have a great week!